80 percent of the environmental impact of products is determined at their design stage, and design choices “directly impact the complexity and economics of after-use processes”. 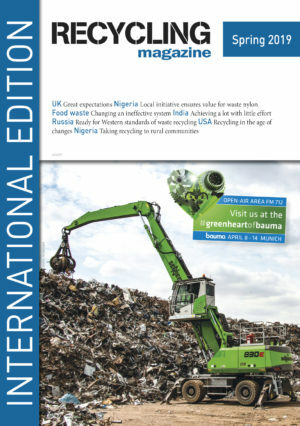 In order to fulfil ecodesign criteria, durability, reparability and recyclability requirements need to be established and relations between the manufacturing and the waste and resource industry must be facilitated and intensified. To ensure the fruition of ecodesign and therefore, of the circular economy, FEAD has issued a positon paper highlighting seven key points for success. Yesterday the European Parliament’s plenary voted to boost the transition to the circular economy in Europe’s most needy regions, with a landmark decision on the main EU’s investment policy, the Cohesion Fund.